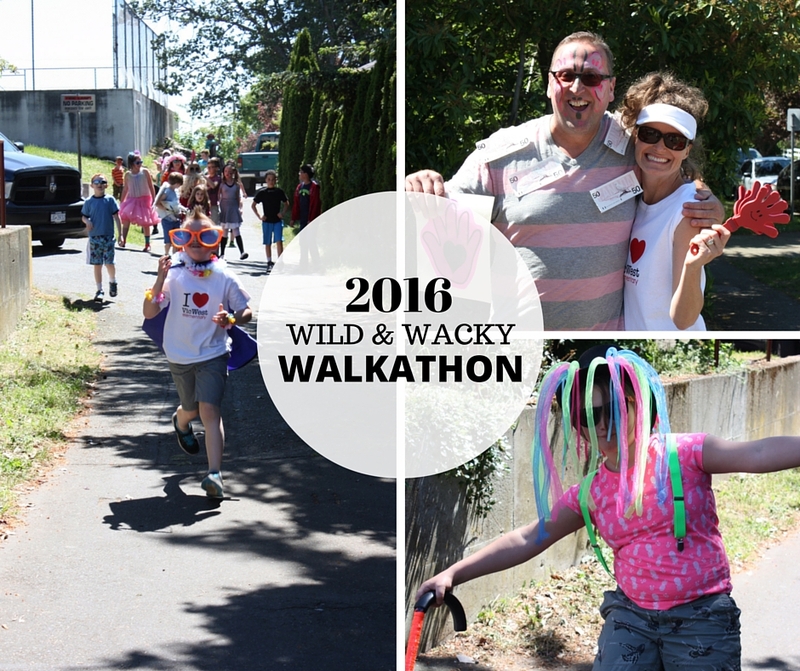 Our second annual Wild & Wacky Walkathon was a huge success! Students collected over $10,000 in pledges and walked their hearts out on Friday, May 6th, dressed in their wildest and wackiest outfits. Fundraising incentive prizes this year included wacky colour-changing water bottles, gift cards for Spiral Cafe, passes for Esquimalt Recreation, market bucks for the Esquimalt Farmers Market, Vic West Elementary t-shirts and movie passes for Cineplex. There was also a grand prize of a 1-year family membership to the Royal BC Museum. The wackiest class competition, as judged by former Vic West custodian Daryl, was another tie again this year - Mr. Kennedy's class and Ms. Prince's class walked away with the wacky gold trophy to share between their classrooms. The pizza party lunch prize goes to the class that raised the most money, and this year that prize went to Ms. Gerber's class. They'll be enjoying a lunch from Hot House Pizza in Westside Village. The student that raised the most money brought in over $600, and it was a touching moment in the walkathon assembly when he stood up proudly as the whole school applauded his achievement. Congratulations, everyone, and thank you to all our volunteers who helped make this year's walkathon such a huge success! 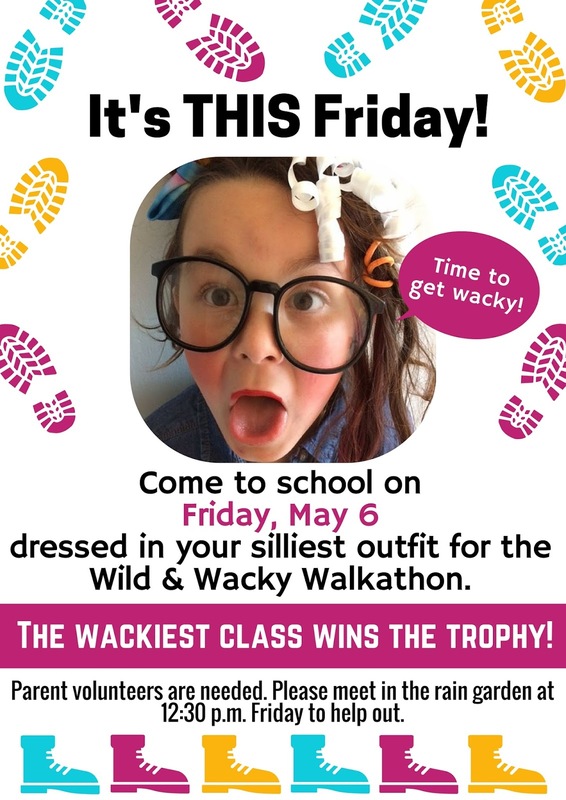 The Wild & Wacky Walkathon is coming! The PAC's next FREE family movie night is Thursday, February 25th at 6 p.m. Come see Inside Out in the school gym with other school families. 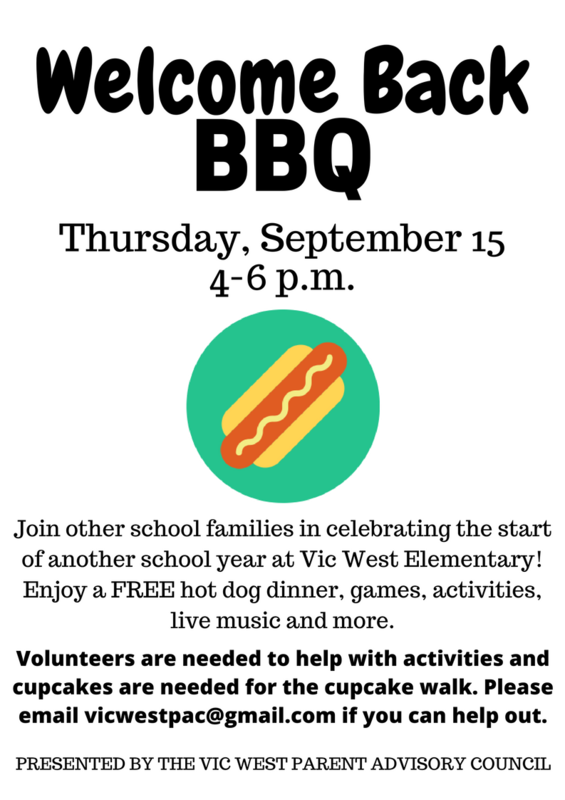 Parent volunteers will be selling popcorn, juice and other snacks. Come in your jammies if you wish, and bring pillows and a blanket to get comfy. Children must be accompanied by an adult.